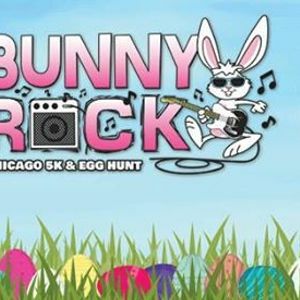 Join us Saturday, April 20, 2019 at Montrose Harbor at 9:00 A.M. for the Ninth Annual Bunny Rock 5K and Egg Hunt. 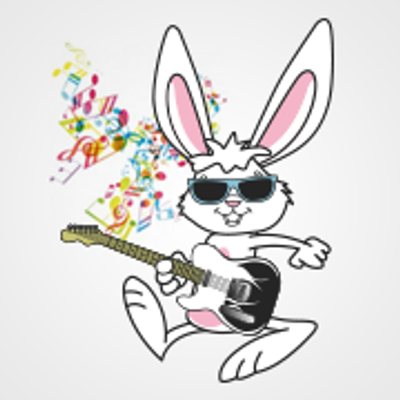 This festive race is sure to bring lots of excitement and entertainment with 80’s rock music being played at the start and finish line, amazing amenities, and an overall fun, spring-filled 5k! 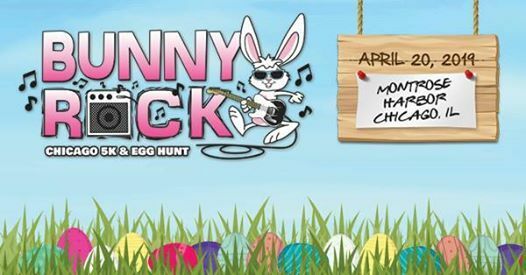 All Egg Hunt (ages 2-10) participants will receive a basket, race bib, and lots of eggs at the egg hunt!